Absolutely fantastic!!! Greetings from Barcelona!!! Gracias Marco! Saludos desde Londres y feliz día de Reyes! Feliz Año Nuevo Karla! Your King’s Ring Cake looks wonderful!! Feliz Año Amiga! 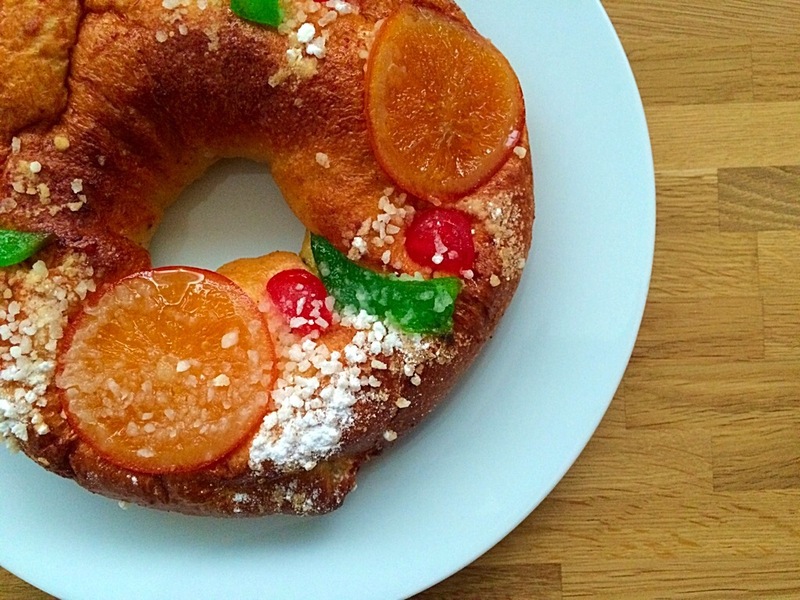 Thank you for the lovely comment, but I didn’t do this rosca, I bought it in Barcelona and the baker very kindly share the recipe the recipe with me ? ?